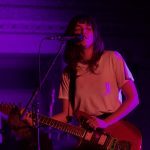 “Put me on a pedestal and I’ll only disappoint you.” Nothing could have been further from the truth when Courtney Barnett sang that line from her song “Pedestrian at Best.” The native Australian just released her second long player Tell Me How You Really Feel and is celebrating the occasion with a brief tour in select cities. 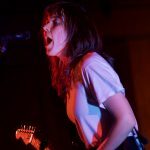 This summer will see her playing to some of the largest crowds she has faced, but this intimate evening proved to be something special. 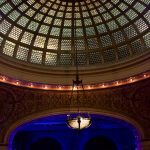 The mere mention of Preston Bradley Hall to even the most veteran of concert goers would definitely be met with a “where is that?” response. 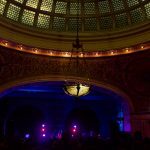 Housed inside the gorgeous Chicago Cultural Center, the space became as much as a curiosity as the evening’s occupant. 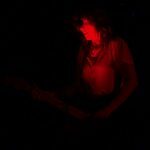 Barnett played TMHYRF in its entirety before settling into selections from her modest, yet surprisingly well seasoned, back catalog. 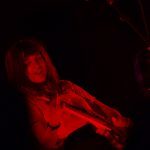 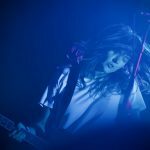 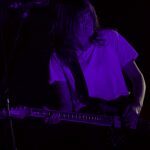 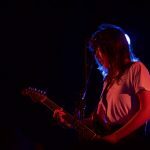 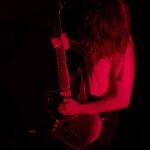 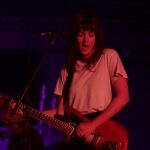 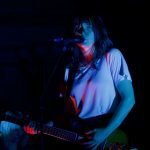 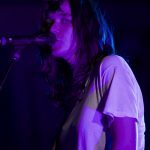 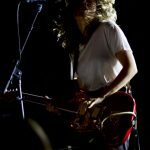 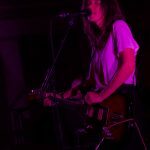 It remains to be seen if the city will continue to host music events under the hall’s ornate dome, but on this Monday night, Courtney Barnett’s performance was as majestic as her surroundings.